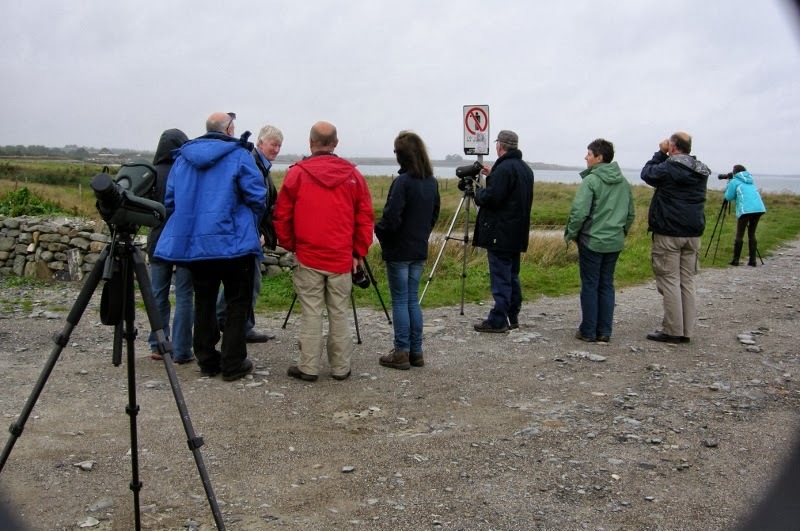 A branch outing to Dundalk Bay took place on Sunday 6 October. Although it was quite an overcast day, the mild weather made for pleasant birding conditions. 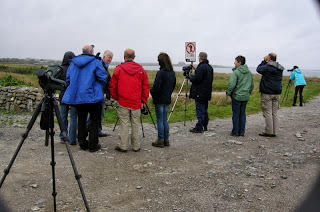 The group met up at midday and we began our outing with a trip to Lurgangreen to see the high-tide wader roost. Very large numbers of oystercatchers were present, and it was especially nice to observe a small flock of brent geese who had just returned from Arctic Canada to overwinter here. While the tide was still high, we relocated south to Salterstown where we enjoyed close-up views of a mixed wader roost. Of particular note were the flocks of red brested mergansers on the water along with very large numbers of black headed gulls in the nearby fields. 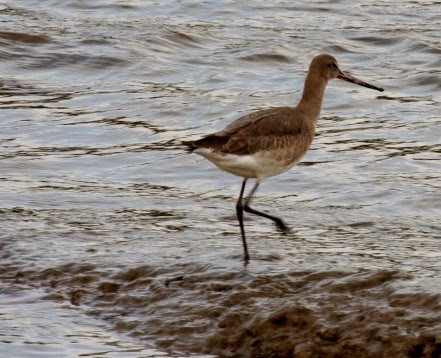 As the tide started to recede we concluded the outing with a visit to Seabank, where the spectacle of large numbers of black tailed godwits flying overhead as the returned to feed made for a nice end to the day.